Often when writing, particularly on visual platforms, character development can be easily forgotten, or hard to weave in to a story. The secret is, to have great character development, the most important thing is that you, the author, really know your character inside out. The more work you do and the more you explore and analyse your character, the more it will naturally come across in the way you write. So, this character developer will help you to really critically consider a character (either an entirely new character, or one of your characters that you feel is one sided and needs more development) and hopefully you’ll really be able to understand and be able to embody this character in your future writing. Good luck! Whenever I say “this character” or character “A” I’m usually referring to the character that we are trying to develop / explore. 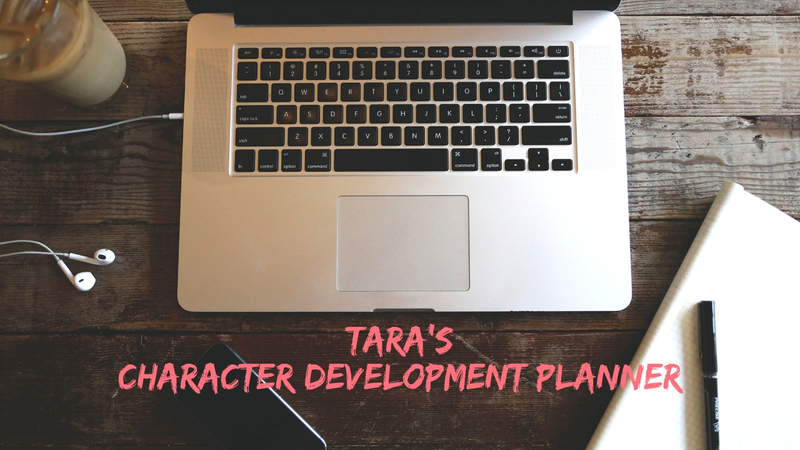 So, use this character development planner for one character at a time. To begin, you need to decide the basic details about your character. This may seem a bit random, but your character does need to have likes and dislikes! For example, think about a food, singer, book, film, dream job, colour, place/country, personality trait and hobby that your character (strongly) likes or (strongly) dislikes. Get creative and maybe don’t go for obvious things – try and get into the mindset of the character, and think, why do they (dis)like this thing? Now, before we can really develop a character, we need to think about the role they play in the story. Why are they significant? What do they contribute? Which “side” are they on? The ‘good’ (i.e. the protagonist or main character) or ‘bad’ (i.e. the antagonist)? Now, you really need to start thinking what this character is going to do in the story – but also, why they do it. What key events/ideas/plot points are they involved in? Why do they do things? What event / plot point / decision are they involved in? Why are they involved in this decision? How does this link to their aims / personality? E.g. Cecilia goes to the ball to find/stop Tia. E.g. At this point in the story, Cecilia believes Tia is the one trying to hurt her, and the one who brought her there. By now, you should have a rough idea of who the character is, and why they do the key things that they do. But, they are so much more than their actions! What I mean is – yes, characters do things – but crucially, they think things. Now, have a go at peering into their brain. Consider during the whole Episode story (across all the episodes), what are the key things in their brain? What are the really important things that are on their mind (any people)? Why are these things so important to them? Relationships are a crucial part of a character’s identity. Think about the main characters that your character interacts with – how do they feel about these other characters? Why? How does this relationship change? Use your above mind maps to help. How does your character (A) feel about this other character? Why? (How) does their relationship change at all? Why (not)? E.g. Cecilia initially feels hesitant about trusting Lianna. She seems very cheery and kind, which confuses Cecilia, as Lianna is friends with Cecilia’s kidnappers. E.g. Cecilia comes to trust Lianna, and they become close friends. As Cecilia gets deeper into the mystery, she realises Lianna is not trying to hurt her, and that Lianna cares for her as a friend. By now, you should have an idea of the role your character plays in the story. Now, you’ve thought about why the character makes the decision they do – but you need to link everything to their past. A character’s beliefs or actions are often shaped by their past. 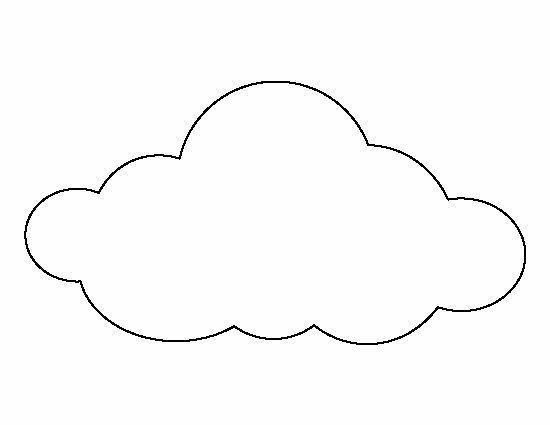 So, have a go at some more mind maps below. Be as detailed as you can. Now, consider again the key plot points or decisions/actions the character makes. Does it contradict any opinions/mindsets they might have developed from their past? NB: if you have anything that contradicts itself, change it now! Does it fit with their past? E.g. Cecilia is confident and strong-minded, she often appears calmer than she really is. E.g. Yes, because as an actress, she hides fear/distrust and deals with new situations better than most normal people would. So it matches her personality. Next, we need to consider what influences your character the most, and which opinions or beliefs strongly incentivise your character. In other words, we need to decide the people and ideas/opinions that your character has the strongest feelings about, and this is very important to do, as we can use these to motivate or explain your character’s actions (or we should be able to, hopefully!). How strong is the influence? Why? How does this affect the story? E.g. As Cecilia becomes friends and respects Tiffany, she listens to Tiffany more and works together with her to try and uncover the mystery of her past. This means that Tiffany has a big influence on Cecilia, which affects the story, as Cecilia and Tiffany often agree with each other’s decision or help each other. Imagine that you’re interviewing your character and asking them these questions. Try to embody and become your character mentally, and write answer the way you think they would. If you could visit one place in (your/the) world, where would it be? Why? Who is the most important person in your life? Why? What was the worst decision / biggest mistake that you ever made? Why? If you could see someone from your past again, who would it be? Why? What’s your favourite word/sentence to say? Why? What’s your dream job? Why? Where do you see yourself in 10 years? Why? Who’s your biggest inspiration? Why? What’s the most important lesson you’ve ever learnt? Why? What change do you want to make in the world? Why? What’s your favourite way to communicate? Why? Pick three turning points in your character’s arc (you might like to look back at stages 4 and 5) and think about three people or events that are important to your character or their development. Imagine your character is thinking about the event / person and write a short monologue of their inner thoughts about the event / person and how they feel about their life at the moment. NB: make sure to consider relationships, their past and influences (stages 6 to 9)! 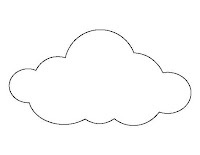 Where are we in the story, what is the person / event / idea they are thinking about? E.g. Cecilia’s discovered who George is. E.g. I can’t believe Lianna hid this from me. I was sure I could trust them; or at least they were beginning to earn my trust. Rosendale is full of secrets. I still don’t really know why I’m here, I don’t know what I’m caught up in. I’m just unsure of myself. I feel safe and yet I long for the simplicity of home. I feel like I fit in, and just when I do, something like this happens. Why did Lianna not tell us earlier? I’m caught in a web of secrets and I’m tired of it. This place, this life, is still foreign to me. I’m doing my best, and smiling, and trying to help, but inside I can’t help but feel quite lost and alone. The last stage – yes, the last stage – is to get the character to think about themselves. Pretend your asking your character what they think about their own traits and qualities. Then, try to think how they would respond. This may seem an odd thing to do, but by getting a character to analyse themselves, it reveals things about their mindset, confidence, awareness of others, cooperation, ability to judge and see things clearly, arrogance, focus, intelligence and much more. If you had to sum yourself up in three words, what would they be? Why? Do you think you’re important or selfish in any way? Why? Are you confident in yourself? Why? Do you trust your instincts? Why? What do you think is your best trait? Why? What do you think is your worst trait? Why? If you could change one thing about yourself, what would you change? Why? Can you adapt to new things? Why? Are you a good listener? Why? What are you most afraid of about yourself? Why? What are you proud of yourself for? Why? What do you think other people think about you? Why? You should now (hopefully) have a good idea about who your character really is – congratulations! Next, the only thing left to do it to start using your character in your story! This planner should help guide you as to what your character thinks, feels and does, but don’t be afraid to change things and stray away from this planner! As the author, you know best, so try and be creative and show readers a unique, multi-faceted character with lots of different “layers” to them. Fingers crossed, all this planning will make your job easier! Just a quick final note – I’m @tarastarofficial on Instagram, so follow me on there to find out about me, my stories, and my resources for fellow authors (from planning packs, to free overlays, to directing help). My articles on the Episode Forums are also available if you search “TaraStar” or “Tara explains” on there. Lastly, I’ve got another planning pack – focusing on developing your story and ideas – perfect to help you overcome any writer’s block, or just to help get you started on a new story idea. Head over to my bio on Instagram, or to Episode Life, to find the document!